Experience the highest expression of automotive luxury when you buy or lease a 2019 Lincoln Nautilus SUV near Livonia, MI. The 2019 Lincoln Nautilus is the 5-passenger luxury SUV you and your family need while enjoying the finer things in life. 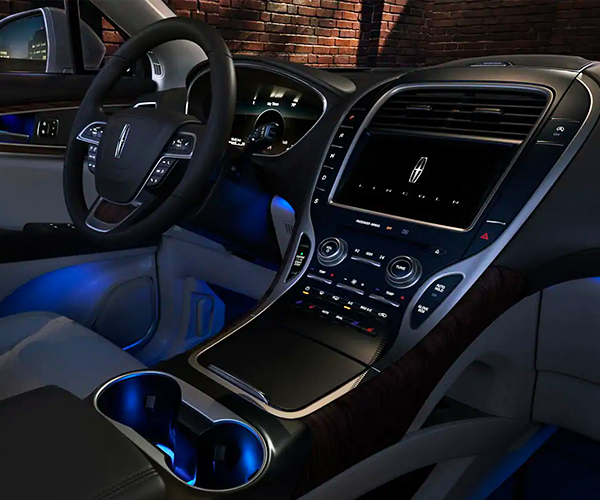 Whether you buy a new Lincoln Nautilus Reserve or a new Lincoln Black Label model, you'll upgrade your drives to first class. 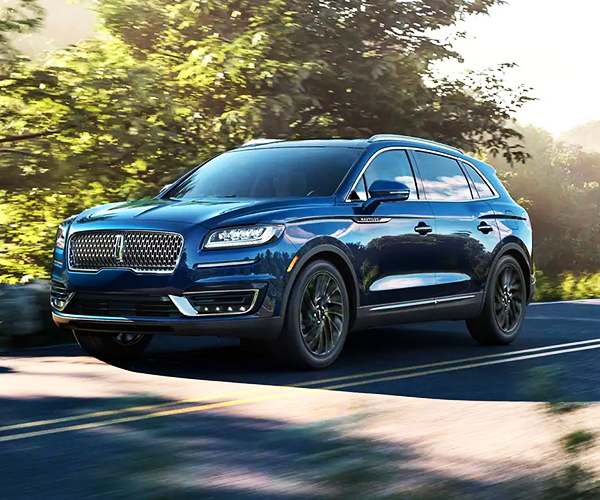 Compare the 2019 Lincoln Nautilus to the 2019 Cadillac XT5 at our Lincoln dealership near Livonia, MI, to see why more Michigan drivers are beginning a new Lincoln lease! When you compare the 2019 Lincoln Nautilus to the 2019 Cadillac XT5, you'll find that the new Lincoln Nautilus starts at a lower MSRP. You and your passengers can quickly hitch up a trailer and safely tow any gear you need for the ride thanks to the strength of a standard 2.0-liter Turbocharged engine that generates 250 horsepower and more standard torque than the 2019 XT5. 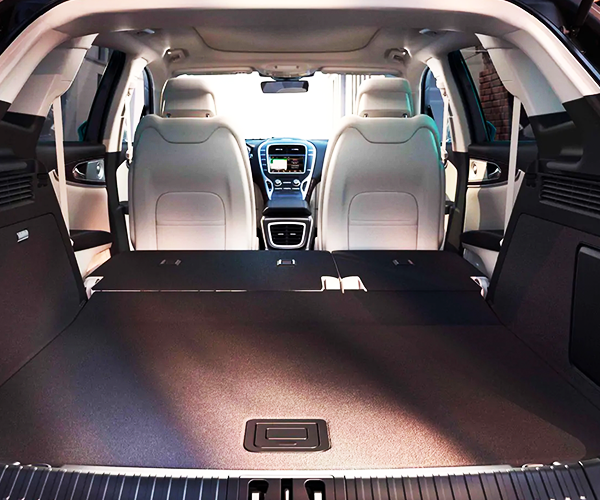 You can also load more cargo with a 2019 Nautilus SUV, because the new Nautilus interior can be configured to create 68.8 cubic feet of cargo space. The 2019 Nautilus interior comes with more standard luxuries than the new XT5, so enjoy the supreme comfort of standard heated front seats with memory as you drive down Livonia roads. You'll arrive safely to every destination, because the new Lincoln Nautilus comes standard with the Lincoln Co-Pilot360™ suite of driver-assistive technologies, which includes BLIS® with Cross-Traffic Alert and Pre-Collision Assist with Automatic Emergency Braking. Ready to buy a new Lincoln? View our 2019 Lincoln Nautilus lease offers and 2019 Nautilus finance specials. Our Lincoln sales team is ready to help you explore the new Lincoln Nautilus trims!